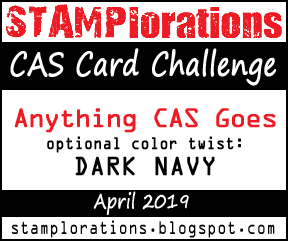 Hi there, it's time for a new STAMPlorations CAS card challenge, this month we have the added color twist of Dark Navy. 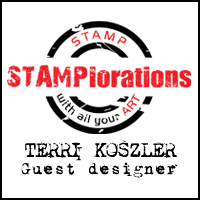 I have created a card to inspire you using the Trendy Leaves 2 and Say It Big: Joy stamps. 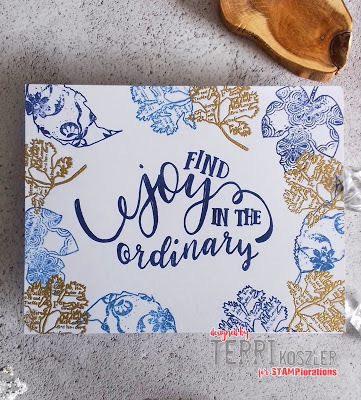 I used 2 shades of Navy and gold embossing to add a feel of luxury to my card. 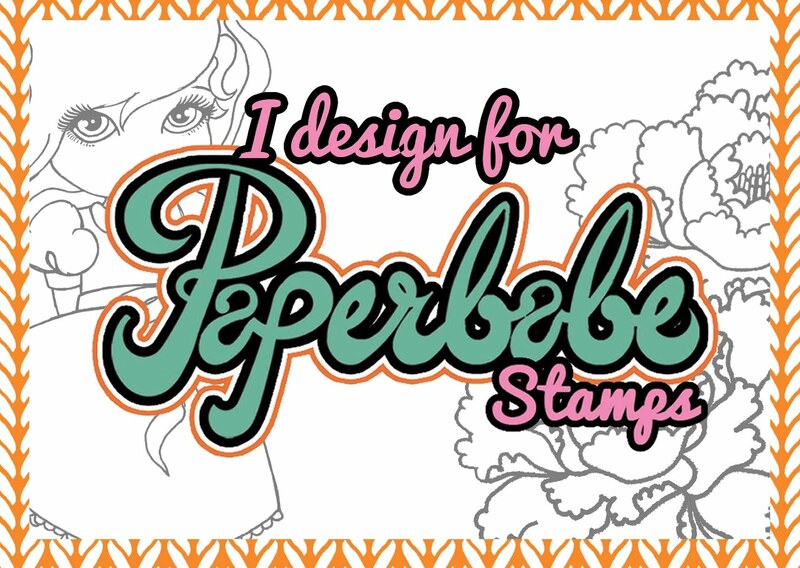 I placed all my leaves at the edge of my card to create a frame for my sentiment.